Queen Elizabeth II has already beaten dozens of records: from being the most photographed monarch to having the longest marriage. But arguably, her most important accomplishment was becoming the longest reigning living monarch in the world. Queen Elizabeth II, 92, has been sitting on the throne for more than 67 years, and things are not going to change any time soon, as she seems to be perfectly healthy (for her age). Besides the records mentioned above, Queen Elizabeth II also is the longest reigning British monarch, as she surpassed Queen Victoria in this “competition” on September 9, 2015. She has also been to most countries – 116 in total! 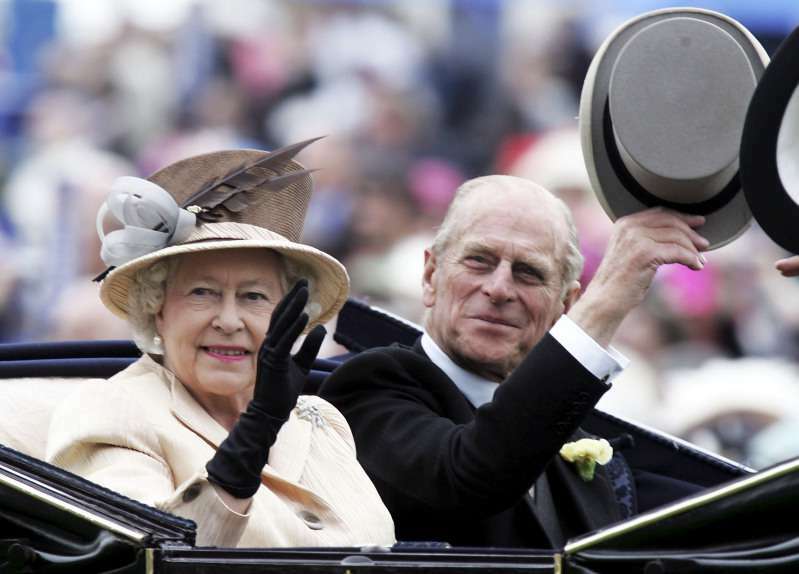 Adding to that, Queen's marriage with Prince Philip is the longest among any British monarchs. The two were married on November 20, 1947 and celebrated their 70th anniversary in 2017! Is she fit for the job? You might wonder if she is capable of performing duties and how her age affects it. Well, to begin with, modern British monarchs indeed have less work to do than their ancestors. Basically, Queen Elizabeth II reigns, yet doesn’t rule the country. It is the Parliament and Prime Minister who are responsible for the latter part. Despite that, Queen still has a lot of things to do. 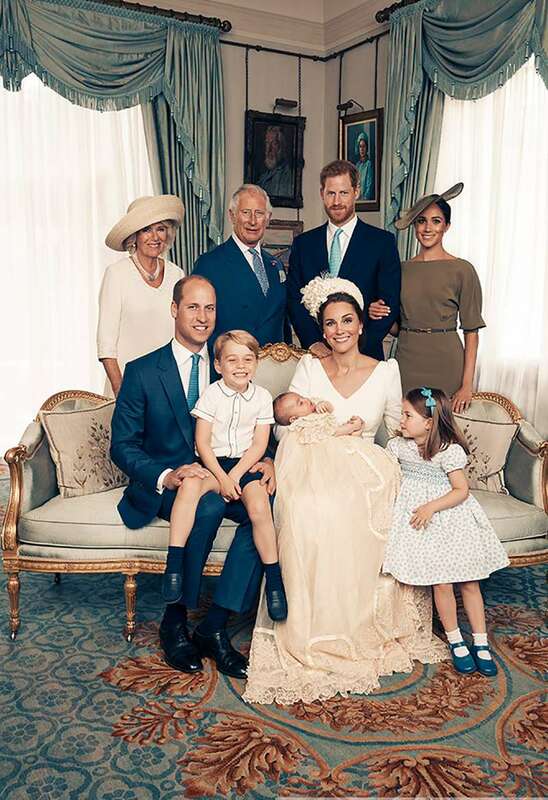 READ ALSO: Who Was Lord Louis Mountbatten And Why Kate And Prince William Named Their Child For Him? Looking at the Queen’s schedule, it is pretty hard to find an empty spot, as she has to be present all over the place even nowadays: hundreds of royal events, engagements, celebrations, and regular meetings. Surely, this implies the person should be not only competent but also healthy to fit for this job. And it seems that Elizabeth can break some more world records in that department. 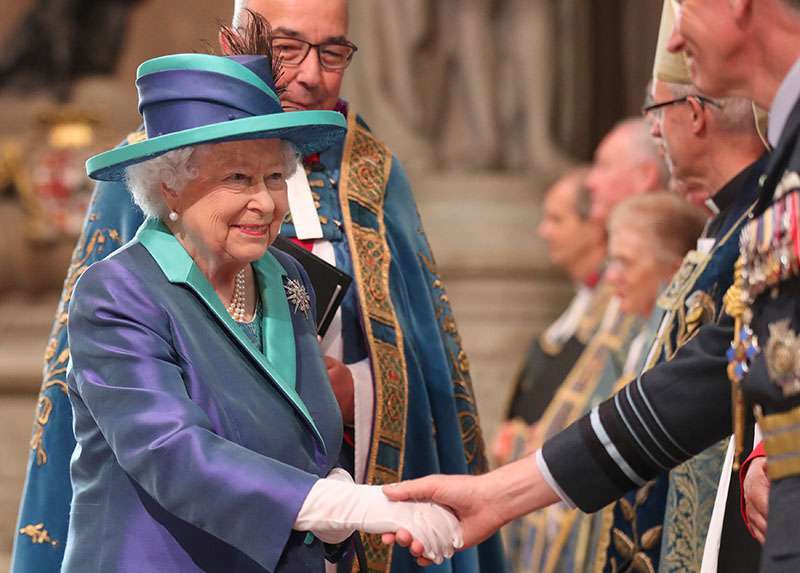 Her Majesty’s health is indeed remarkable, according to royal expert Richard Fitzwilliams. 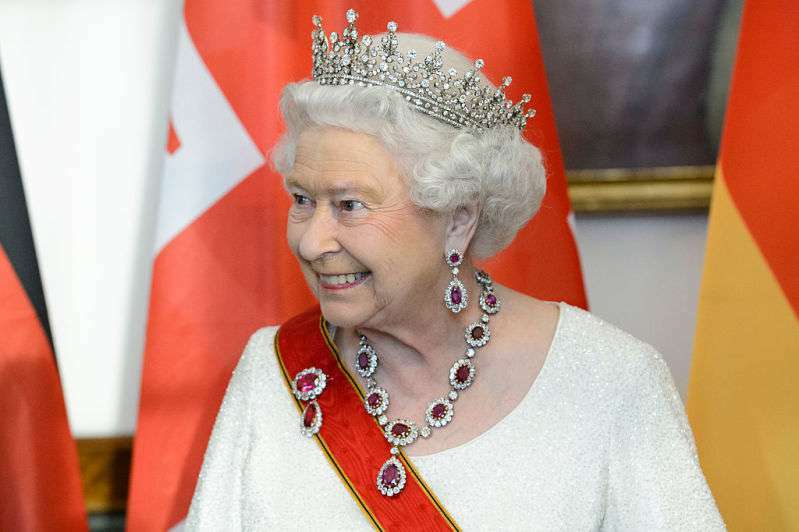 Queen Elizabeth II even increased the list of undertaken engagements by 25% compared to the last year. However, she also decided to pass on her foreign meetings to the younger members of the royal family. Lately, Her Majesty only underwent one surgery to remove a cataract. 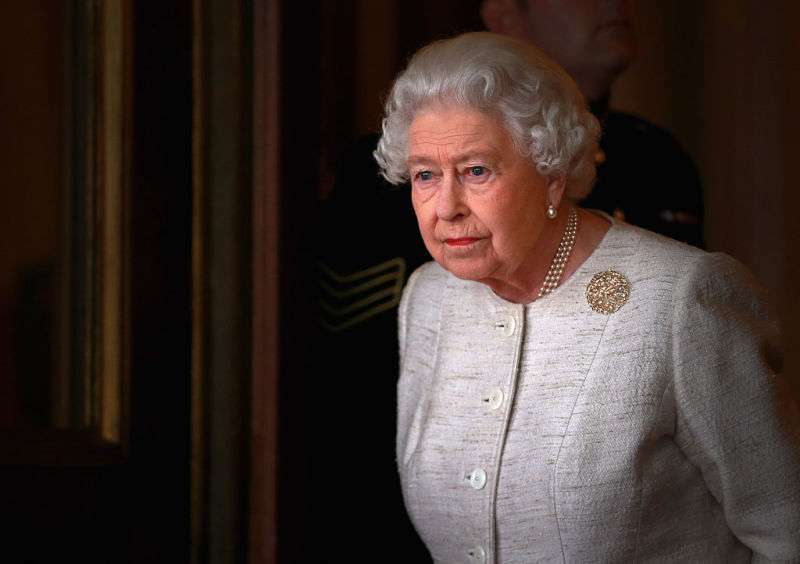 Although the rumor has it she has a worsening pain in her knees and finds it hard to get up after sitting, reportedly, Queen Elizabeth II doesn’t consider having any surgical interference any time soon.